Today, I’ll be talking about 5 games that are perfect for children 10 and up! The games on this list are all rated E for everyone or Everyone 10+ by the ESRB. All of the games are not too difficult for younger players to maneuver or understand. They also teach children many things that they could use in their everyday lives. From racing to simulation; there are many different things for your child to enjoy. Please enjoy reading our list of Top 5 games perfect for children 10 and up! Minecraft, thankfully, is available for every console including the older generation consoles, like the Xbox 360 or PlayStation 3. This game is a survival creation type of game. Your child can create anything they can imagine in this block type world, but beware, there are monsters that come out in the dark! Creepers, zombies, skeletons, spiders, and enderman that can attack your character at night or in caves. This may scare children that are afraid of the dark or monsters under their bed. For the most part, many children play this game with no issues. Your child will enjoy creating beautiful towns, buildings, or anything their heart desires. 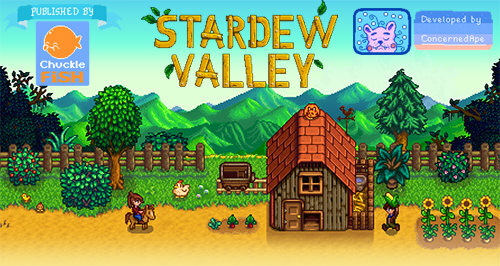 You can find more information or purchase the game from the official website here. 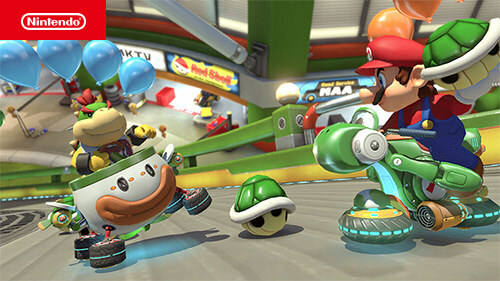 Mario Kart has always been a favorite for many children and families. This is a cute racing game that pits every racer against each other. You can play up to 4 players locally on the same screen, perfect for most families! If you have ever played any Mario game you will recognize many of the racers like Mario, Luigi, Toad, and more. There are also many items that you can use to defeat your opponents. The worst part of this game is that it’s like the Monopoly™ of the video game world. Be prepared to lose first place by getting hit by a shell! Pokemon games are always a lot of fun for kids. Heck, even I loved Pokemon when I was a child. 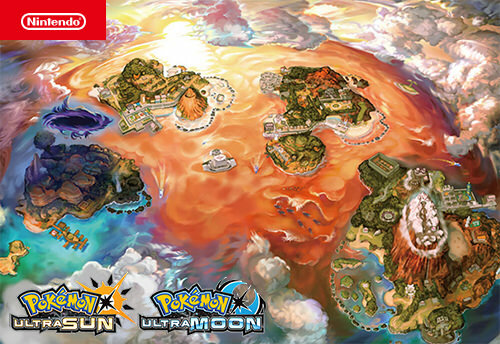 In these new versions of Pokemon, your character is on islands very similar to Hawaii called the Alola region. Your child will play as a Pokemon trainer that must complete all island challenges with your team of Pokemon. In this game, you get to buy new clothes for your character. You can also bond with your pokemon and remove negative status effects in the care screen. Your child will have endless fun trying to catch ’em all! This game is one of my favorites! It is an adorable game that touches on a lot of different learning possibilities. Your child will learn that hard work pays off, how to be a good friend to their animal neighbors, learn money management, and so much more. In this Animal Crossing, your first character becomes the mayor of the town. You can make 3 more characters in the town, but they will not be mayor. If you want a new mayor the game will need to be reset. As mayor, you get to choose what the town’s ordinances are and create public works projects. With all that this game offers, you can see why it’s great for children 10 and up. Does your child enjoy farming simulation games? Then Stardew Valley is perfect for them. This has been a favorite of mine since it came out. In the beginning cutscene, you see that your character is tired of the city life. Your grandfather passed away and gave you a farm. You then begin the good old country life, where you farm the land and sell your crops for profit. There are also animals that you can buy and take care of, as well as a cat or dog that comes to your farm. Another great thing about this game is the friendships you make. There are many different stories that you will find by befriending the villagers. Your child will learn about many different things, from depression, the loss of a job in the family, to a family member in the military. This game has a nice way of explaining all the different scenarios so that they are easy to understand, but not too mature for children. What are your thoughts? Do you agree with this list? Disclaimer: We may receive compensation for a purchase from affiliate links in this section.